Is that your girls tour or Will Smith’s tour? 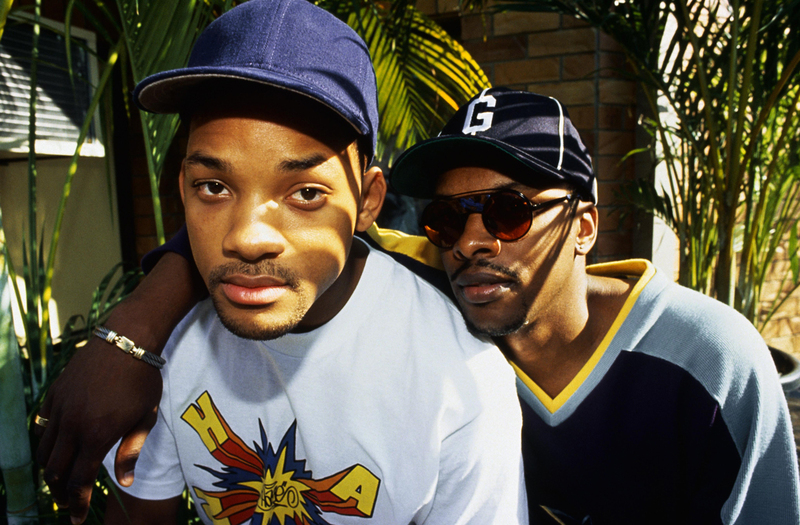 Will Smith, actor and MC is said to hit the road with DJ Jazzy Jeff, his long-time companion on The Fresh Prince of Belair. Fans (mostly nostalgic 90’s kids) are excited about the artists return although not expected. He will be releasing 30 songs to perform on a 2016 summer tour. Although nothing is official it would be nice to see the two together on a proper tour. The news first came about after he released his first song in over a decade, “Fiesta”. Smith was featured on Beats 1 Radio show and interviewed the day after. “They keep pulling me back in” Smith told radio show host Zane Lowe. “I’m shaking the rust off, knocking the dust off.” He told Lowe. “I’m definitely interested in pushing the envelope of spittin’—how far can you go? I’m a keep giving it a shot up until I’m 70 or 80 years old,” Smith mentioned. “I’m from the era of 16 bars, hook, 16 bars, hook, bridge, hook, out,” Will commented when asked what he thought about how much rap has changed from his generation to the current one. It will be interesting to see if he sticks to his old style, which seems likely, or if he’s decided to branch out and join current day music’s’ style.